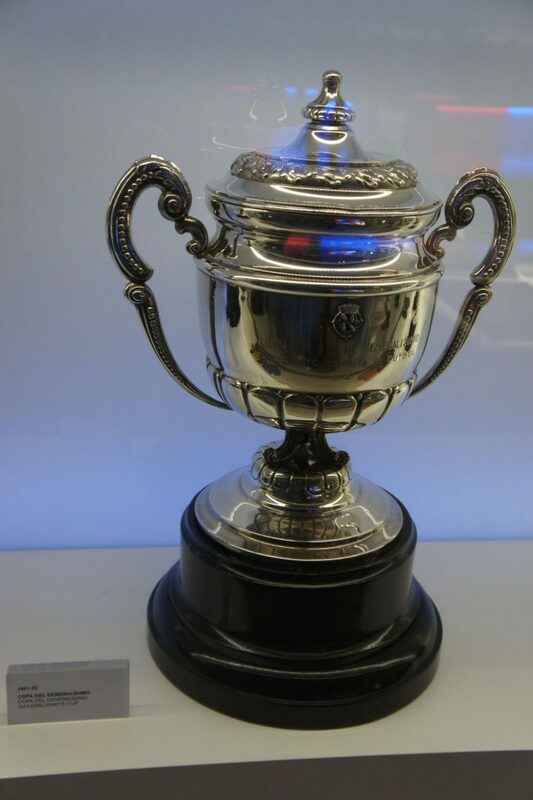 ACF Museum logo comes here! 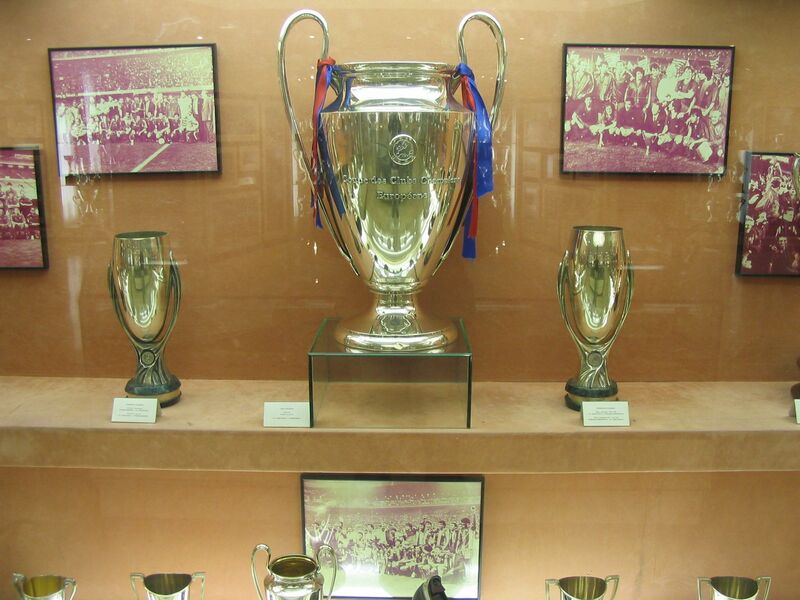 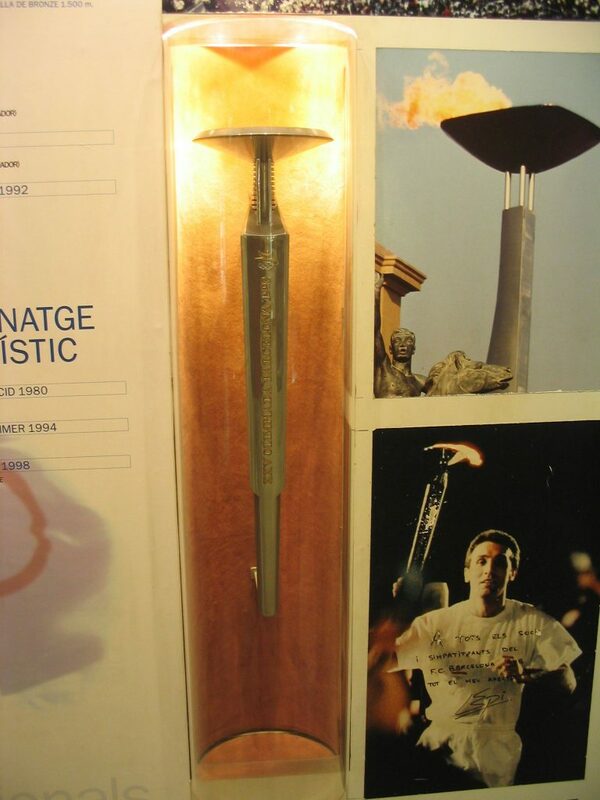 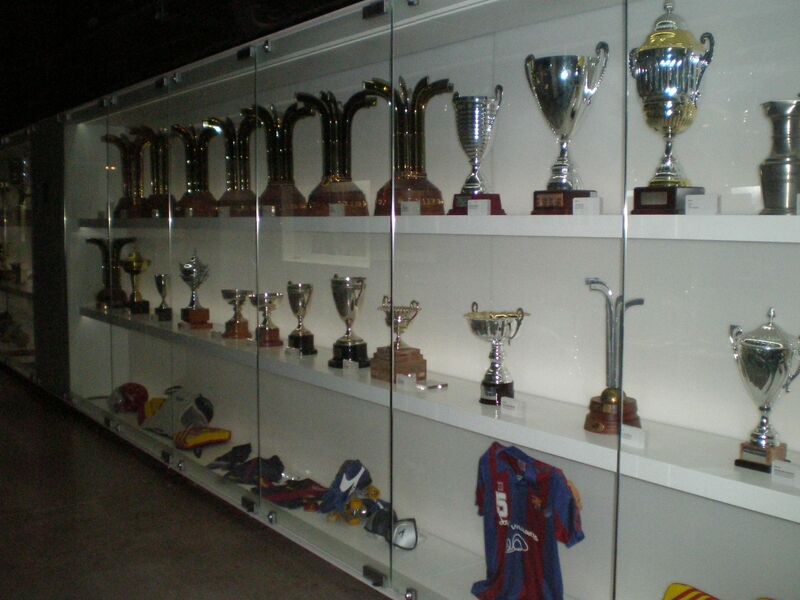 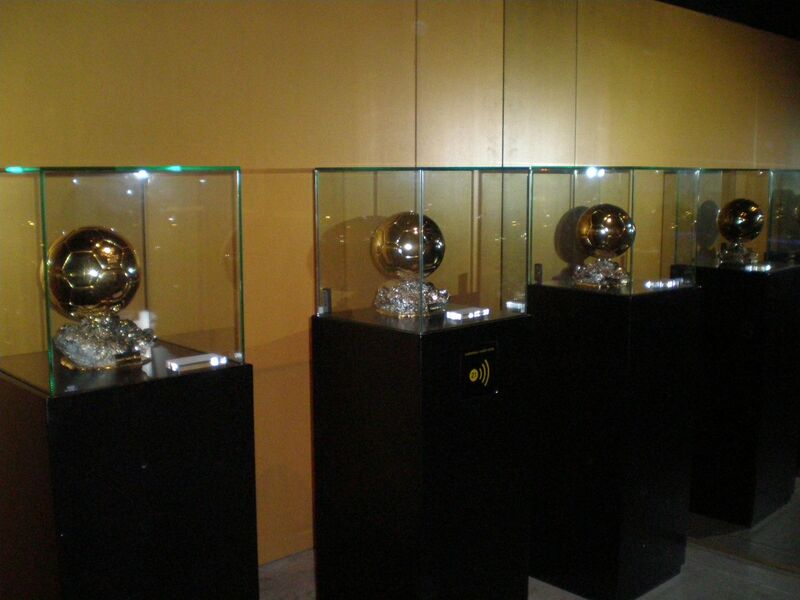 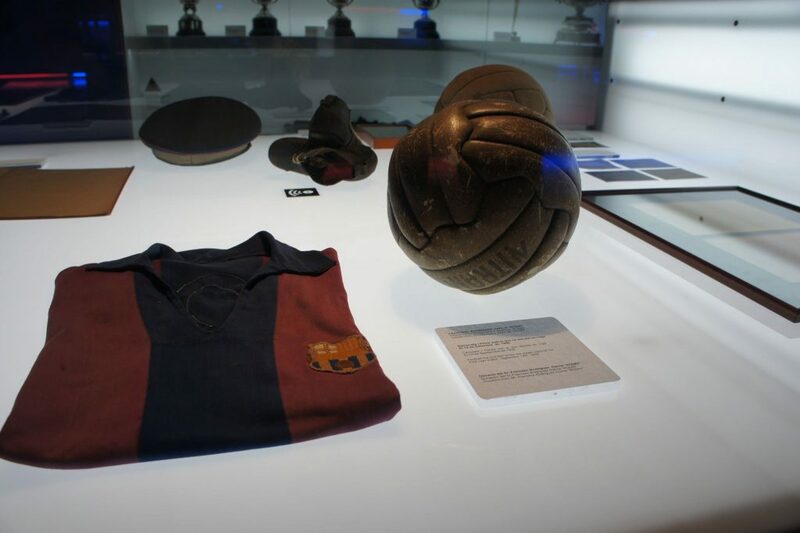 The FC Barcelona museum was inaugurated on 24 September 1984 under the presidency of Josep Lluís Nuñez. 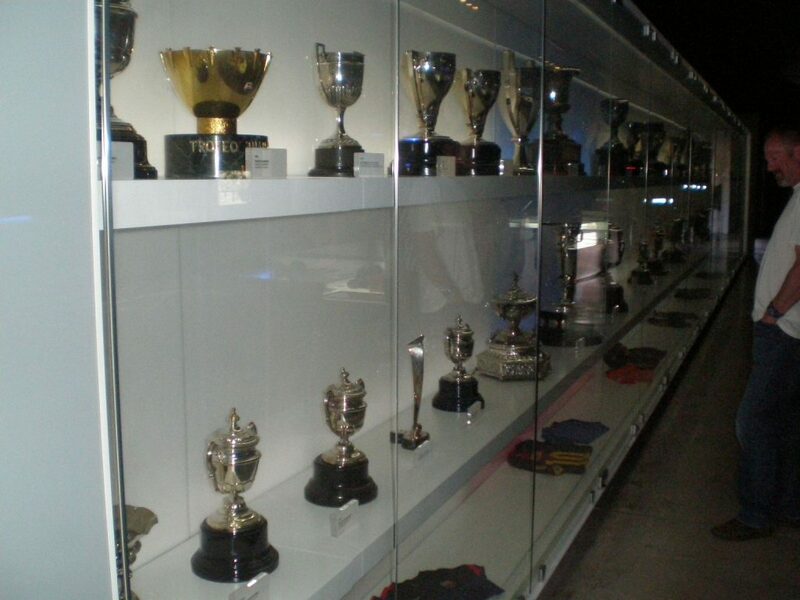 In 2000 the museum was renamed President Nuñez museum under the presidency of his successor, Joan Gaspart. 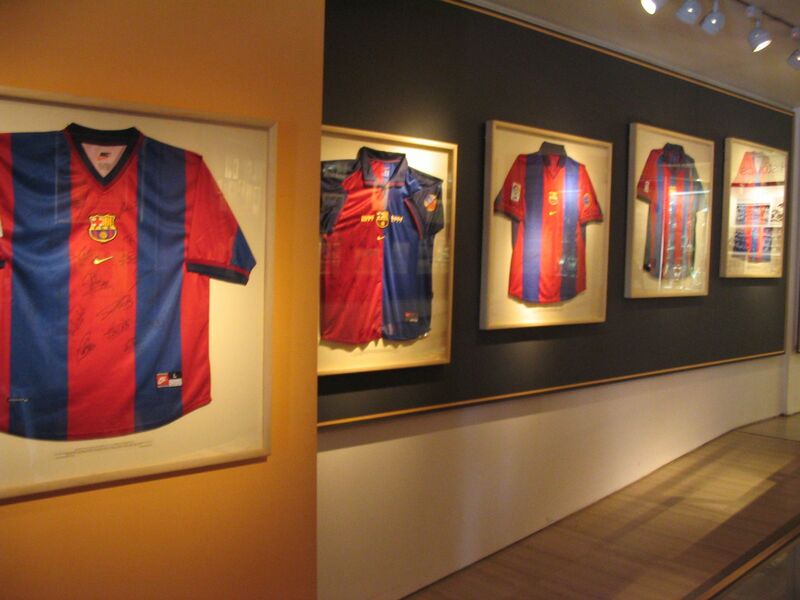 On 15 June 2010 the museum was reopened after a long restructuring. 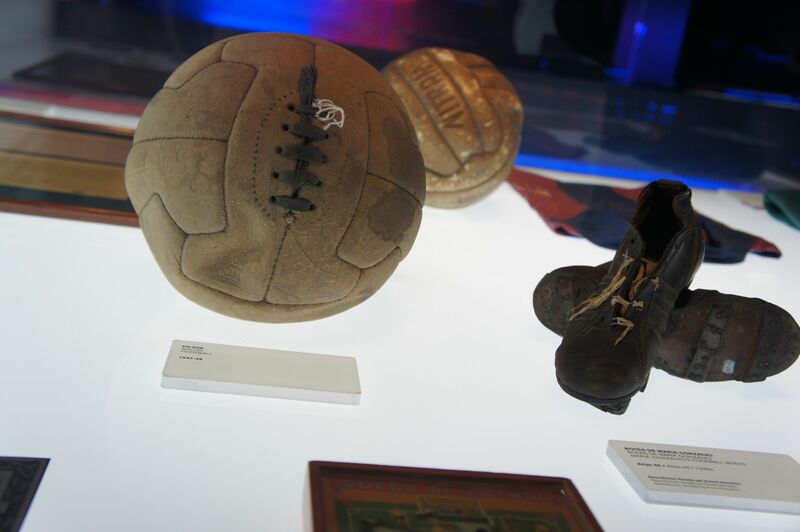 The restructuring saw the museum split in three separate sections with a 3D cinema, audiovisual touch-screen, and information on the history of FC Barcelona. 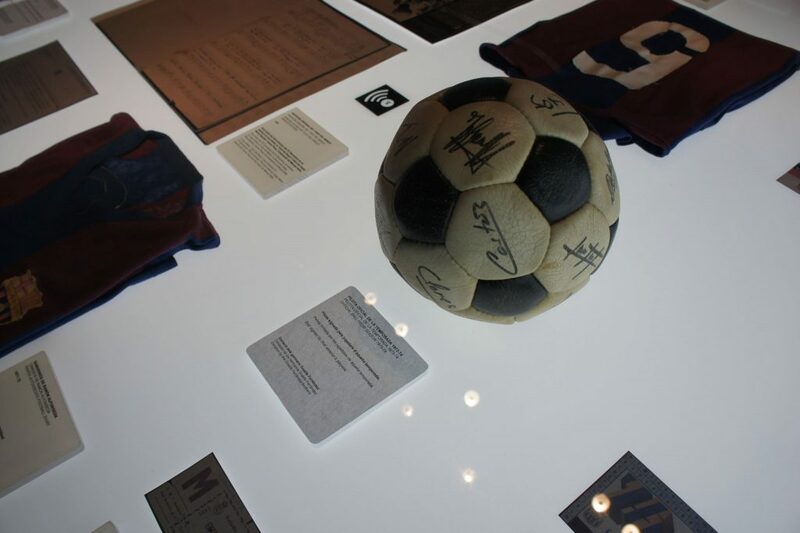 The first section includes a collection of photos, documents and trophies detailing the club’s history on an interactive glass wall, allowing visitors to touch the screens and see information wall. 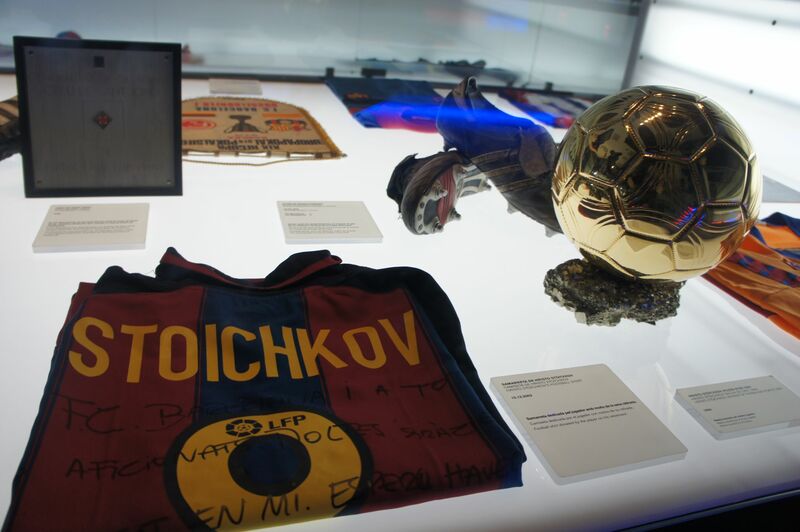 The glass wall, equipped with laser technology, allows the exhibition of video, images and music through user-feedback. 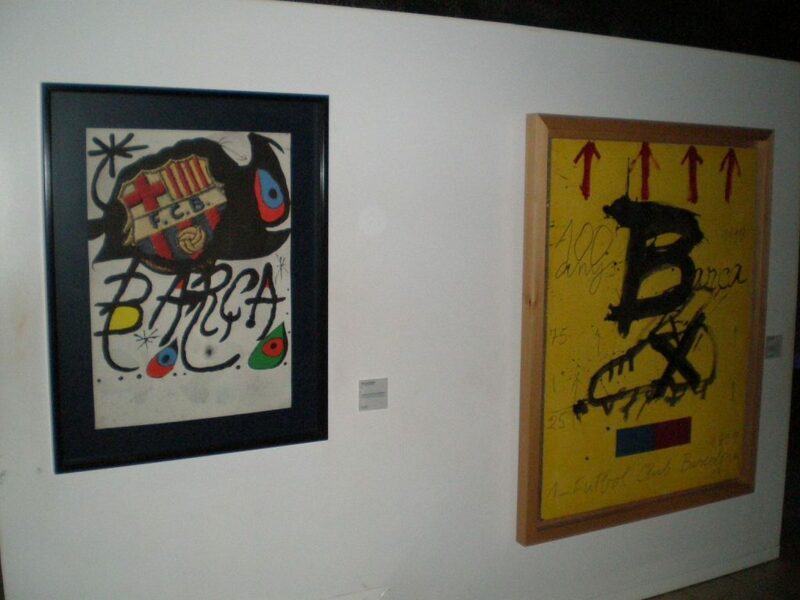 The second section is a private art collection on permanent display at the museum which exhibits works by local artists as Dalí, Miró and Tàpies. 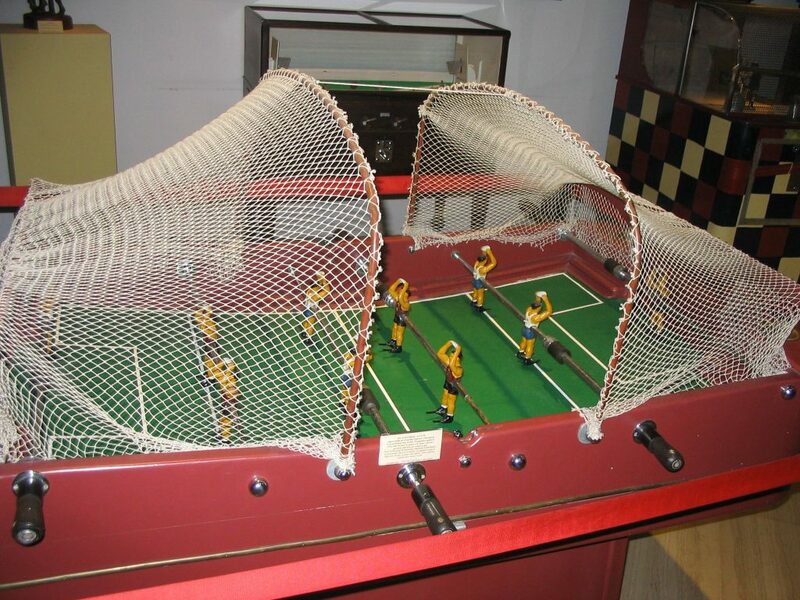 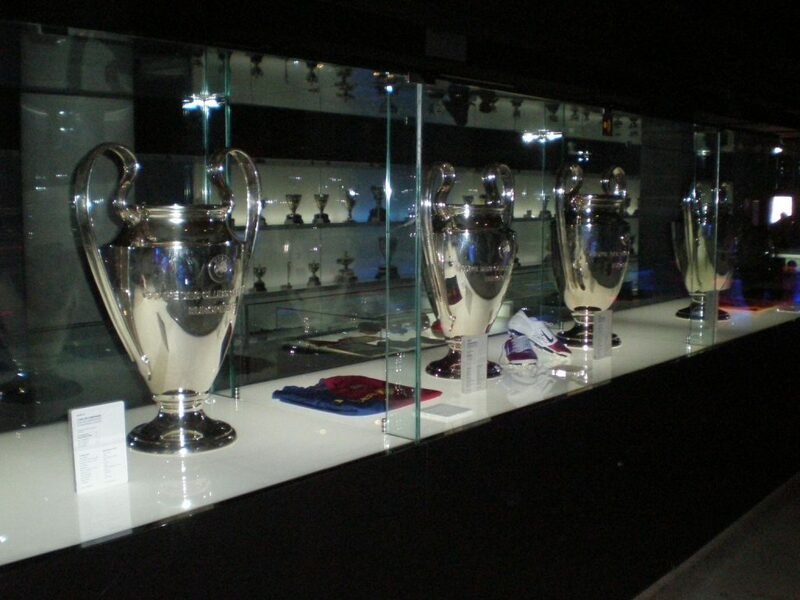 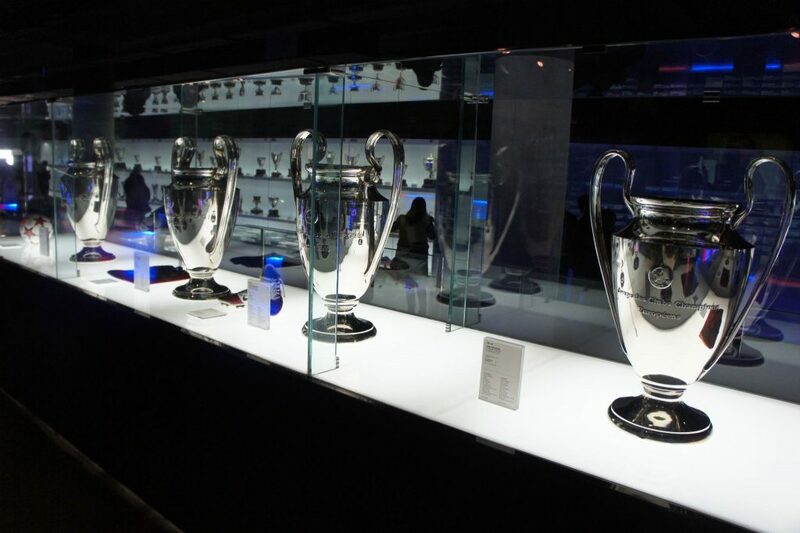 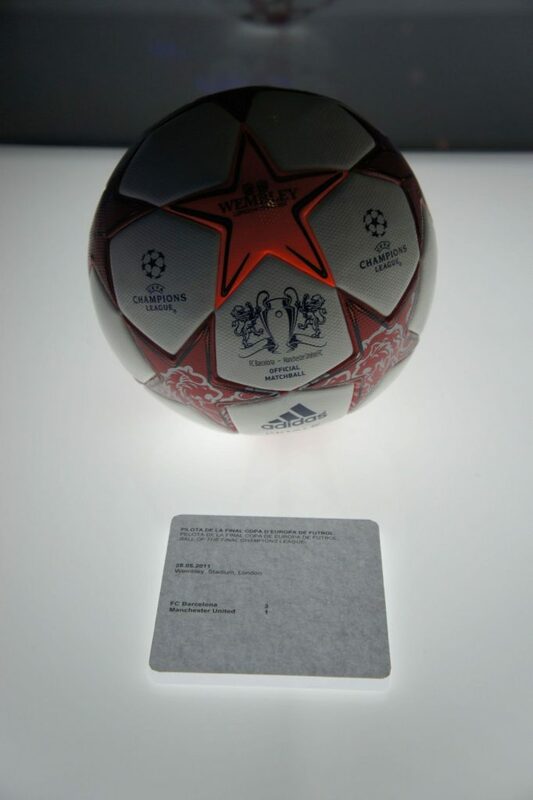 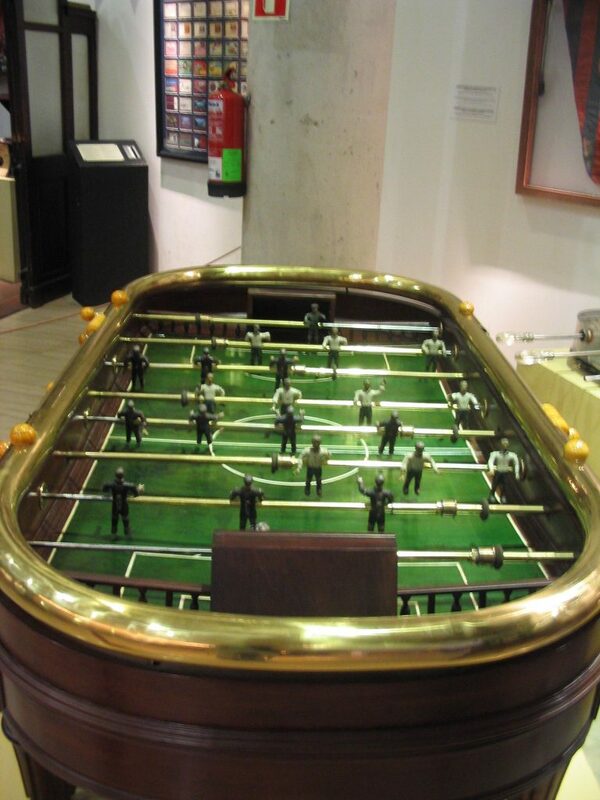 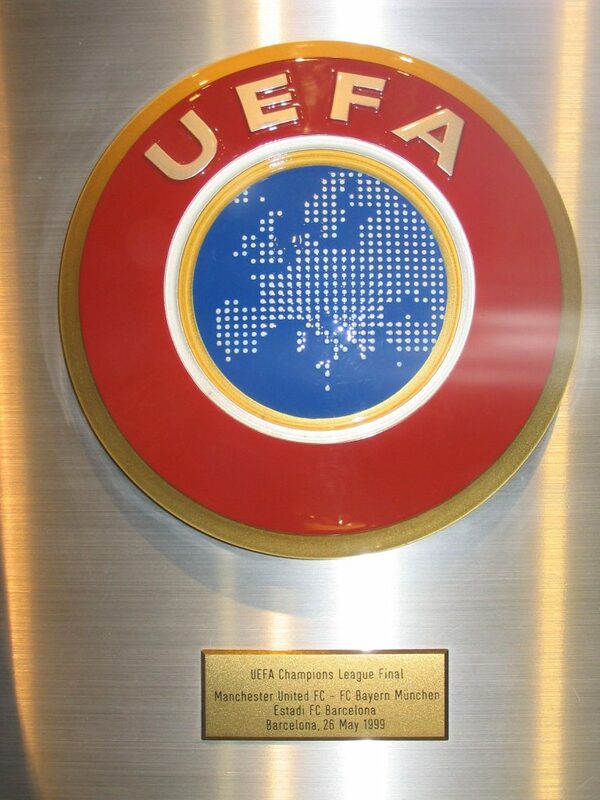 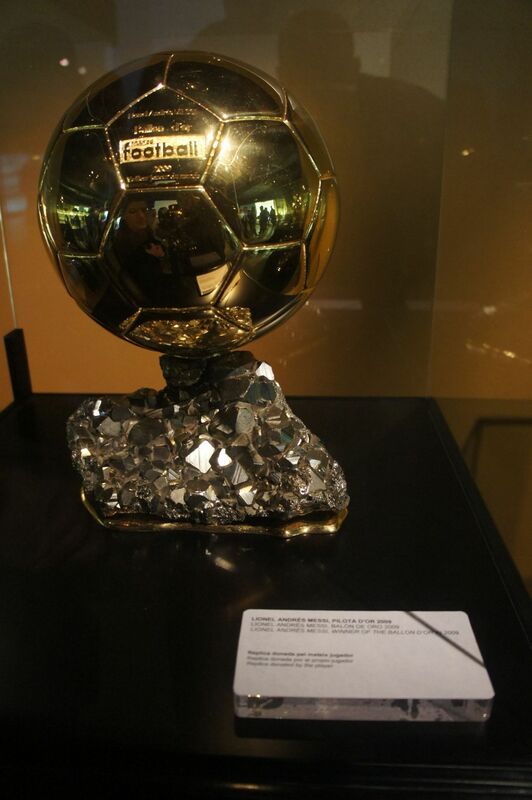 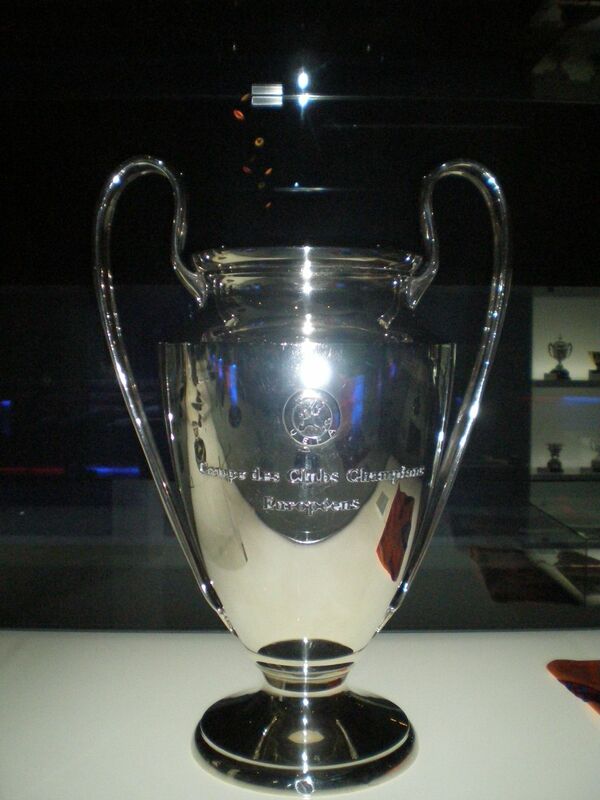 In the third section is the Futbolart Collection displays various football memorabilia from throughout the history of the club including a trophy-room with every trophy, or a replica thereof, that the club has ever won. 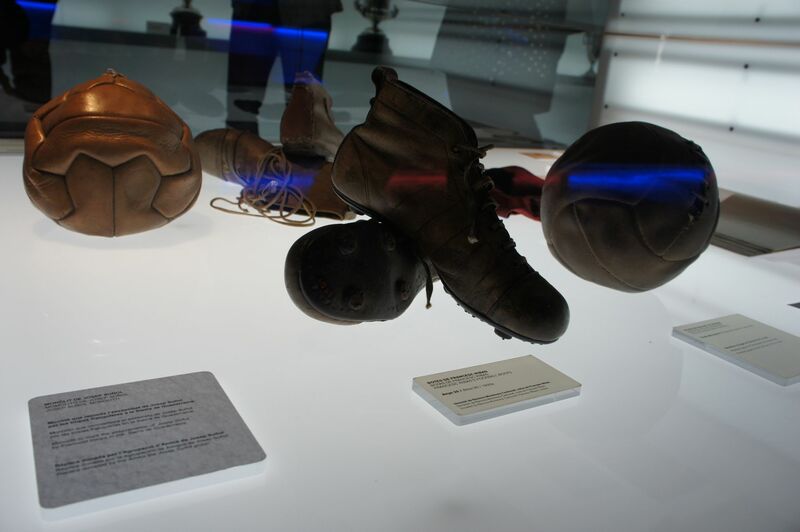 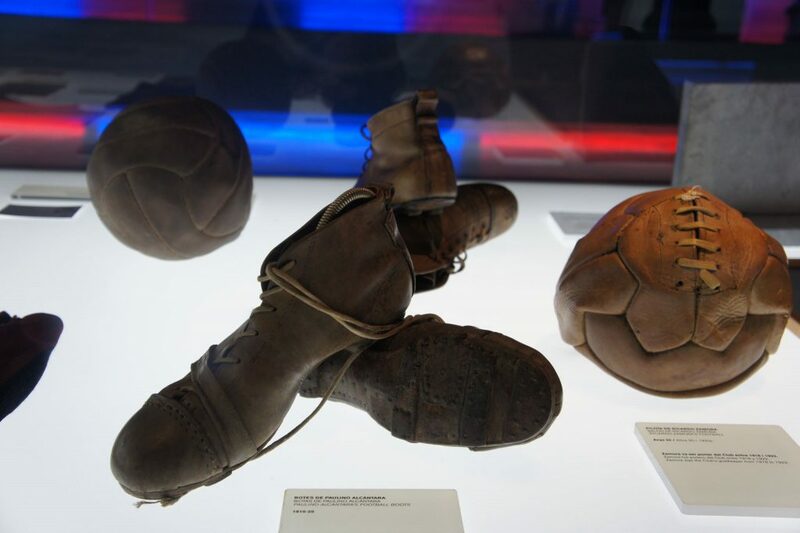 One of the items at display in the Futbolart Collection is the boots with which Ronald Koeman scored the winning goal in the 1992 European Cup Final, which he did in the 111th minute against Sampdoria, 21 minutes into extra time, securing Barcelona’s first European trophy. 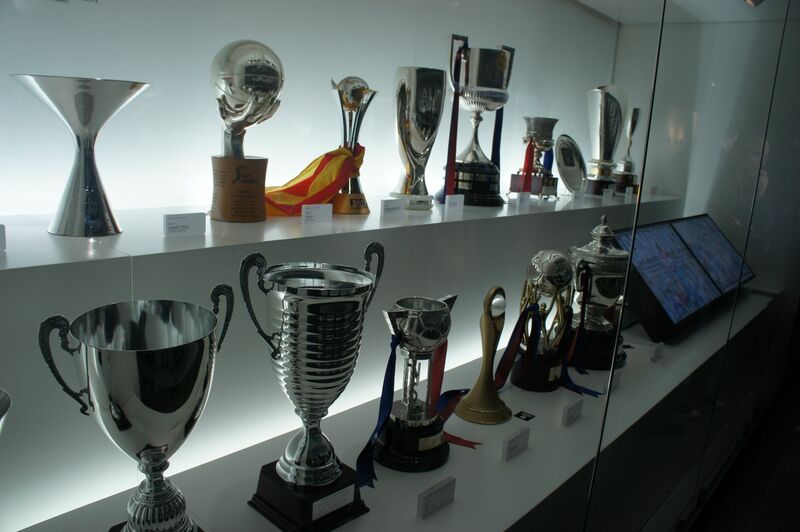 The museum occupies 3,500 square meters and attracts 1.2 million visitors a year, ranking it second to the Museu Picasso, which attracts 1.3 million visitors, as the most visited museum in the city of Barcelona. 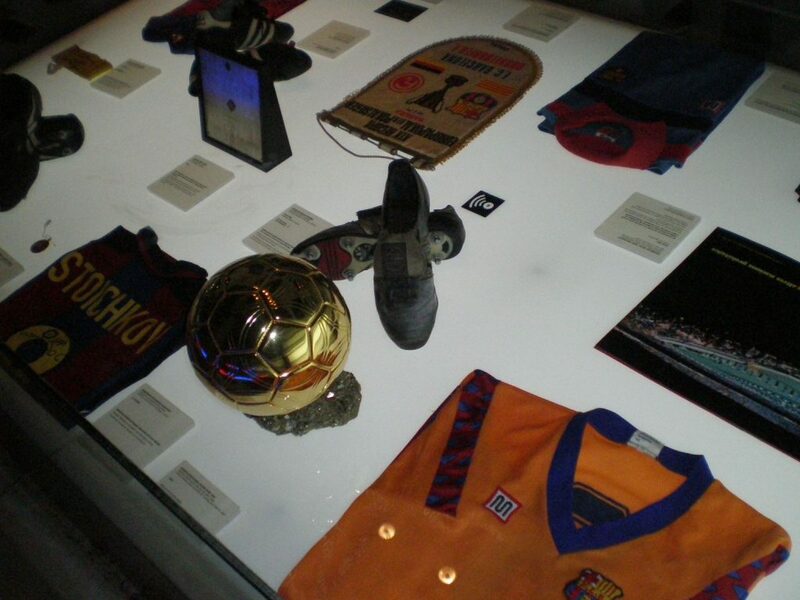 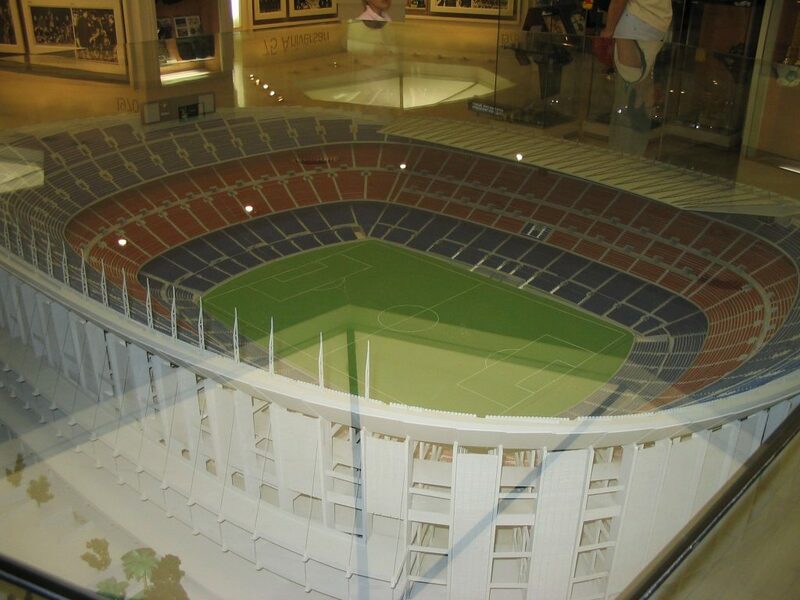 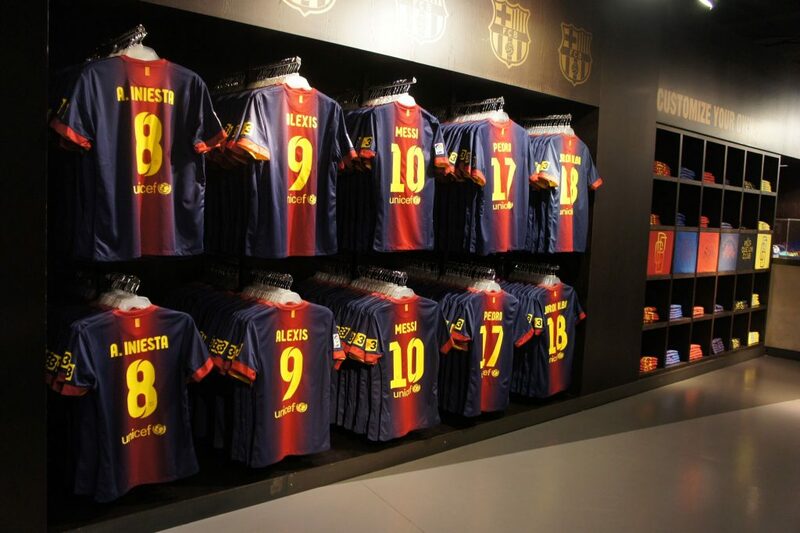 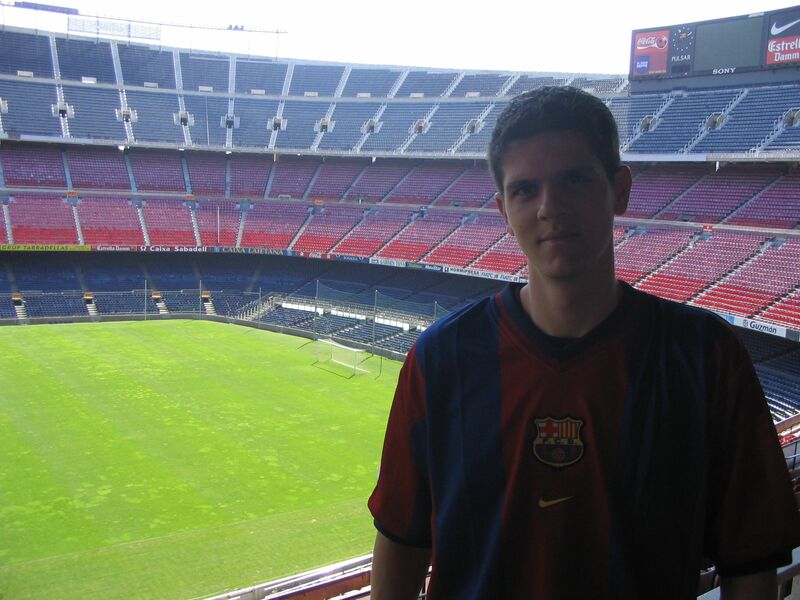 You can visit the museum at Camp Nou and you can even have access to the stadium and the pitch for extra fee. 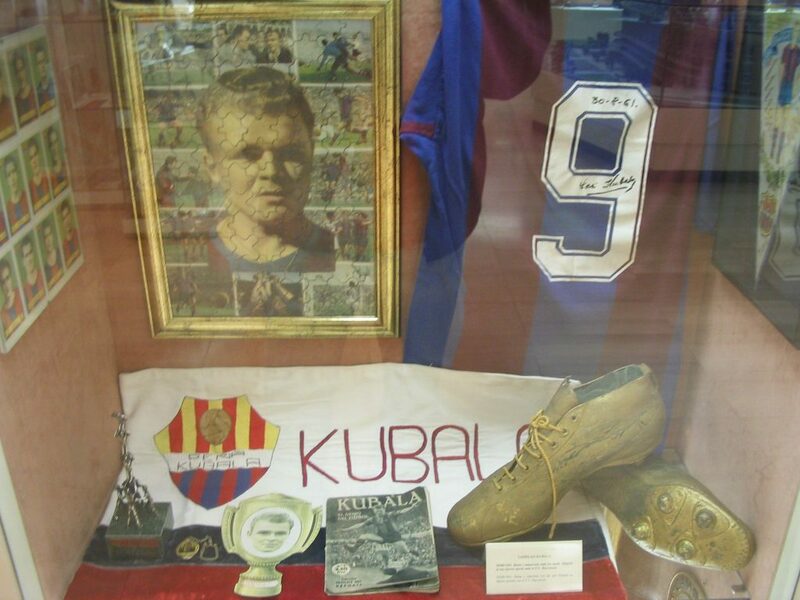 The museum is open from Monday to Saturday, (from 2th April to 7th October) from 10:00 to 20:00. 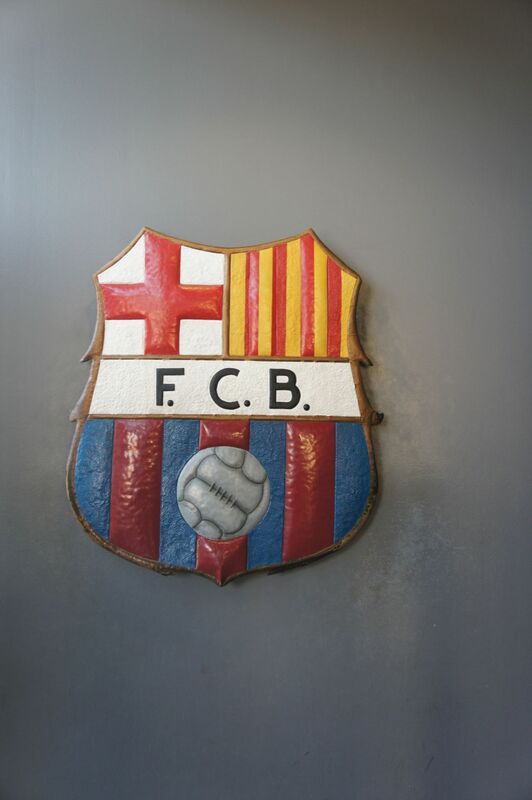 The rest of the year the Museum opening hours are from 10:00 to 18:30.